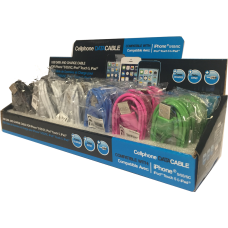 The Perfect way to display and sell the 3 Metre Fabric Braided Data Cable for the iPhone 6.. 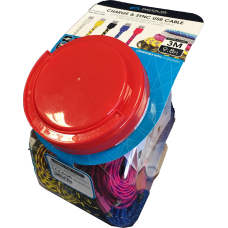 The Perfect way to display and sell the 3 Metre Fabric Braided Data Cable for any Micro USB devices.. 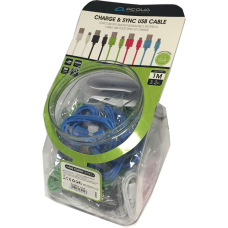 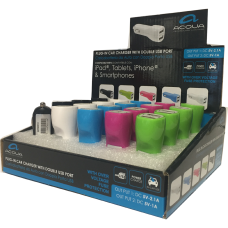 The Perfect way to display and sell these high Quality Dual Car adaptors-2.1 Amp & 1.0 Amp..
High Quality Lightning Lead, display box of 24 pcs.. 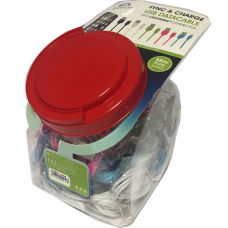 The Perfect way to display and sell these high Quality Lightning leads.. 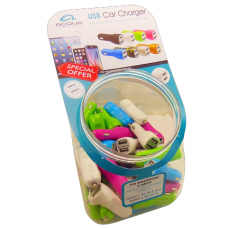 The Perfect way to display and sell these high Quality Micro USB Leads..